The ISO standard Universal Coding Scheme (UCS), which is commonly known as Unicode, was adopted early by the designers of TrueType (TTF) and OpenType (OTF) fonts. The flexibility of the fonts offers hope, for the first time, of a uniform method for typesetting essentially any language. 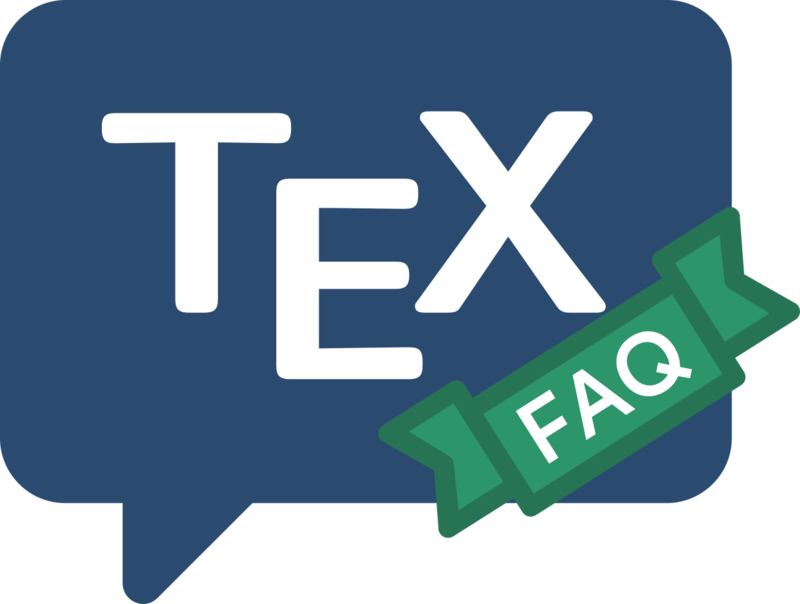 TeX users have been eagerly adopting the fonts, for some time, using XeTeX (now a rather stable system) and LuaTeX (which is, at the time of writing, still being developed). While TeX users were investigating the use of these text fonts, ISO was extending Unicode to provide a means of expressing mathematics. As this work proceeded, MicroSoft and (separately) a consortium of publishing companies were developing OpenType maths fonts. (Microsoft contributed on the development of the concepts, within the ISO process.) MicroSoft’s OpenType Maths font, Cambria Math has been available for purchase for some time. The first free OpenType Maths font to appear was Asana Math, which was eventually followed by the publishers’ consortium’s offer of an interim version of their font, STIX, which has been redeveloped to provide a more usable whole, XITS, by a group of TeX users. Other fonts are appearing, including TeX Gyre Termes Math (based on Times-like fonts) and Tex Gyre Pagella Math (based on Palatino-like fonts), and LM Math extending the OpenType version of the Latin Modern font family. Actually using a unicode maths font is quite a complicated business, but the LaTeX package unicode-math (supported by the fontspec package) does the essential groundwork.